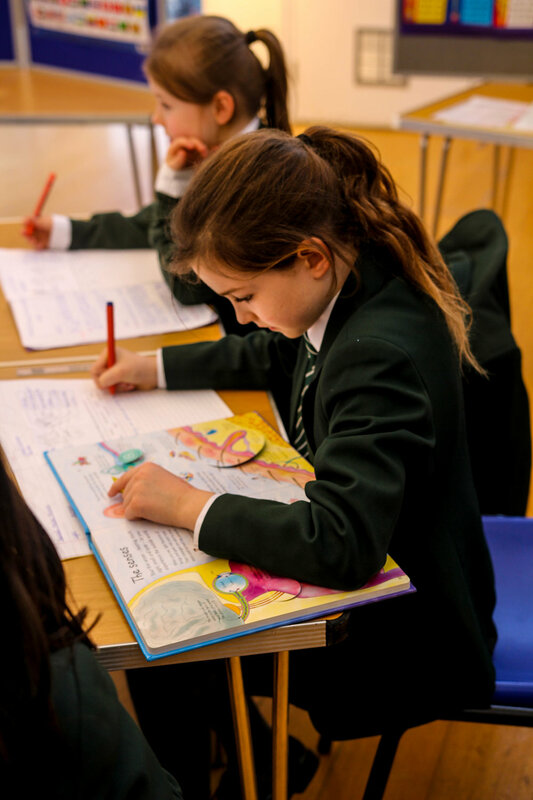 Things have been rather quiet for a few months as we have worked to address the issues raised by the Department for Education following the Ofsted inspection last June. Having developed what we hope was a thorough response, we met with the Department a couple of weeks ago and they have now responded to inform us that a further Ofsted inspection will be carried out soon to establish whether we have implemented the changes we identified. We are comfortable with this situation as we believe we have very robust plans in place to do so. We have today commissioned our architects to arrange for the works to start. They are relatively minor in nature, although important in helping us to ensure the best possible environment for children. We hope therefore that we will soon have good news about the school's opening in September 2018, which remains our firm aim. 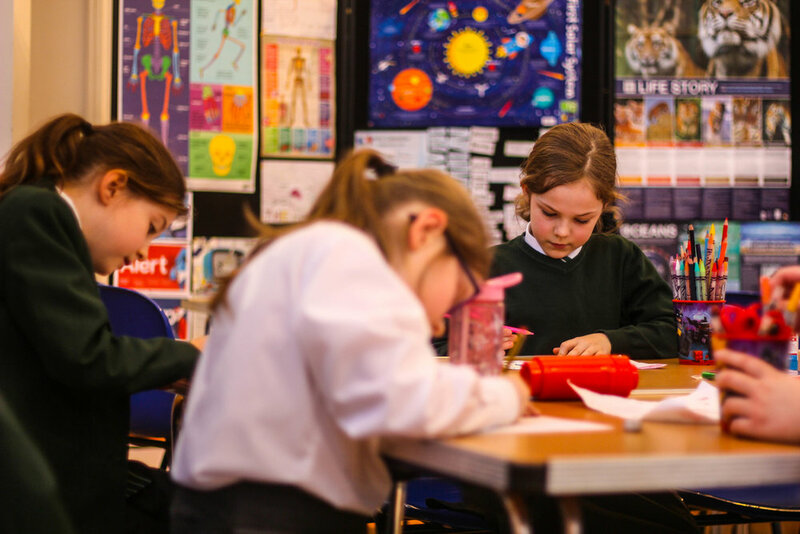 If we are indeed able to confirm that over the next few weeks, we will be arranging a number of open days/evenings for parents to visit and learn more about what The Independent Grammar School: Durham has to offer. Thank you for your continued interest and do keep in touch with the website, which will now be updated on a weekly basis.